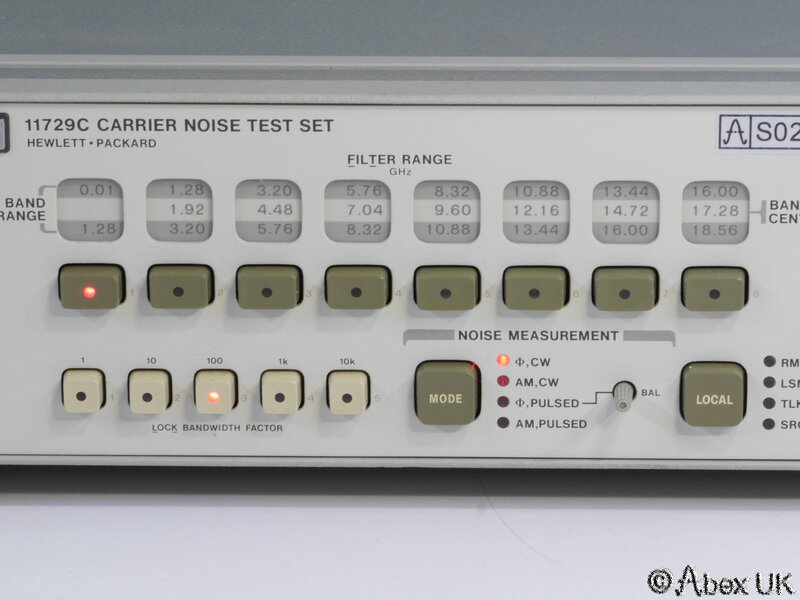 Used in our own test laboratory for a number of years, and in excellent working order. 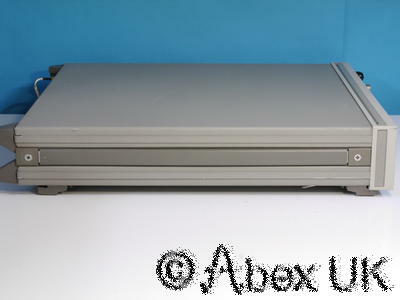 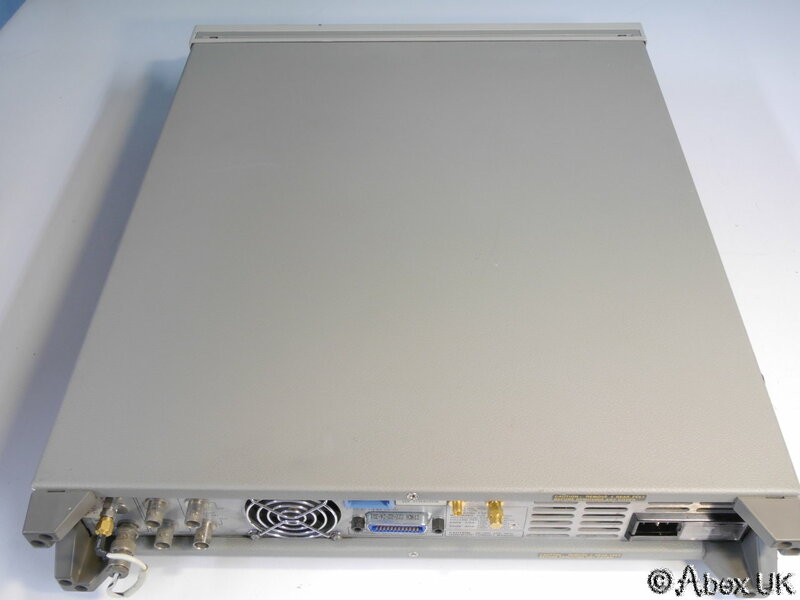 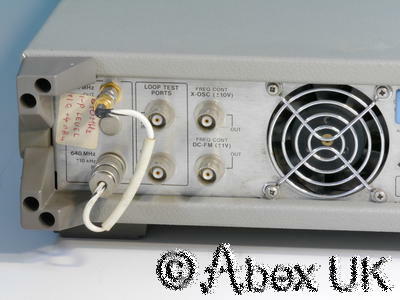 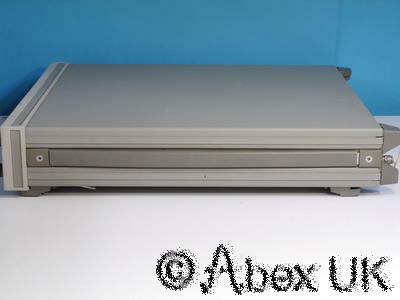 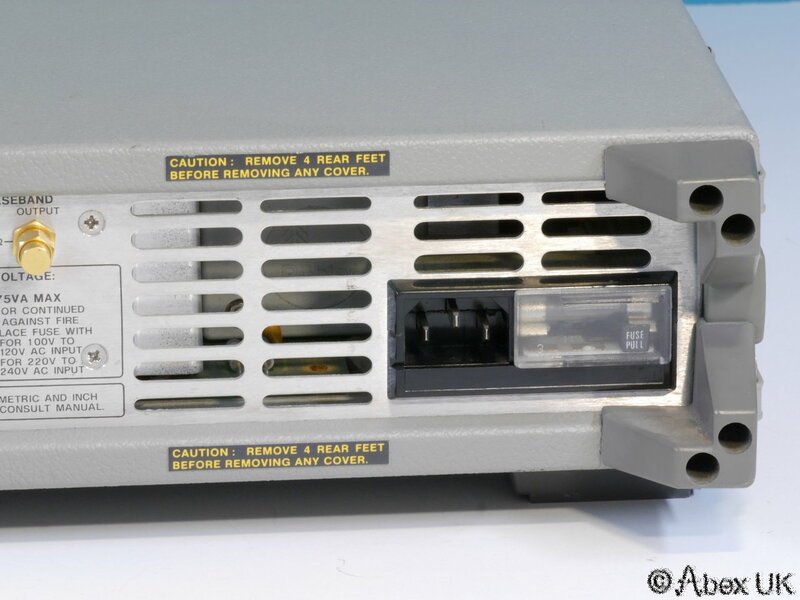 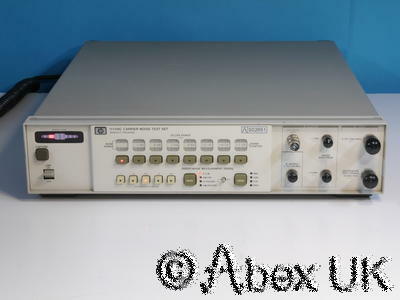 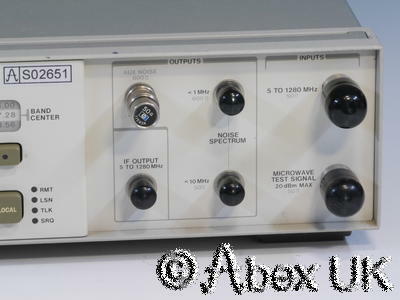 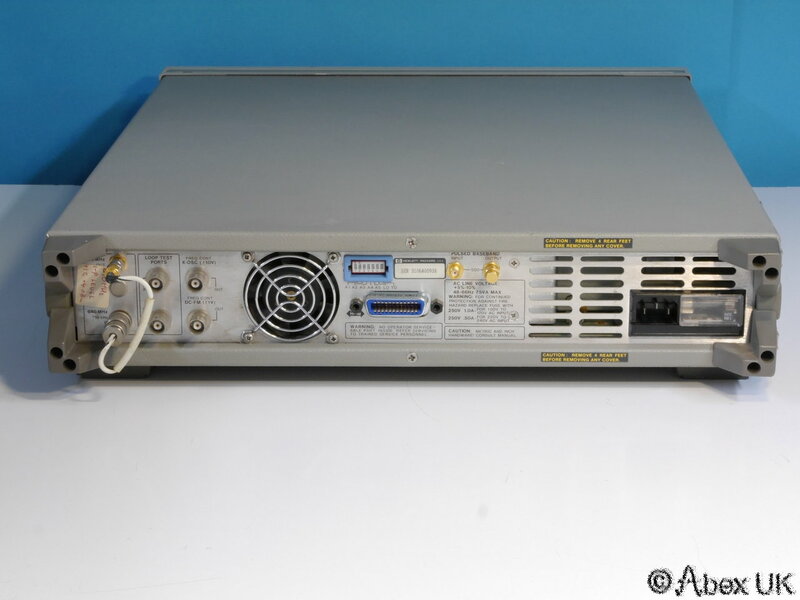 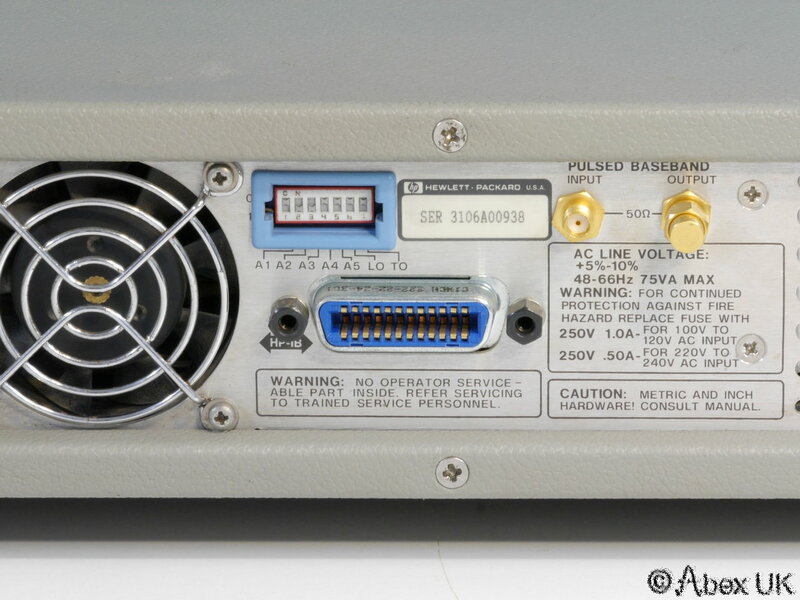 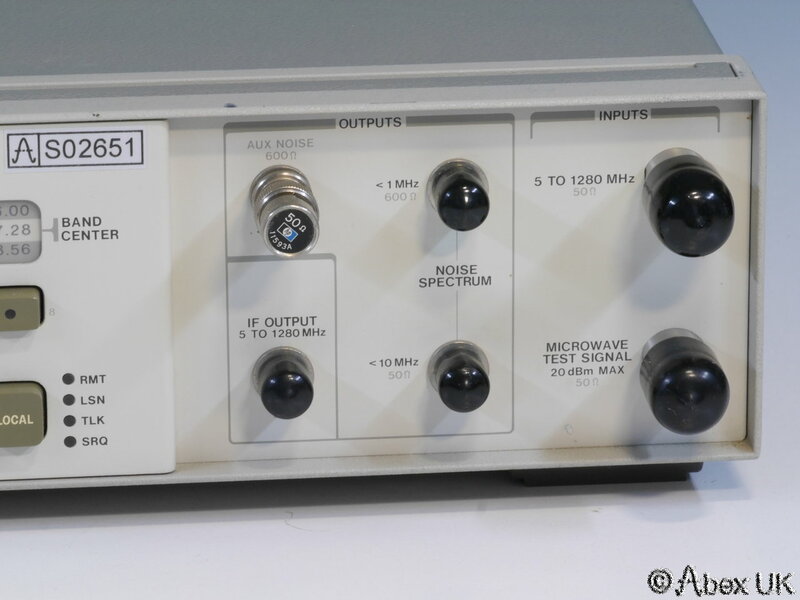 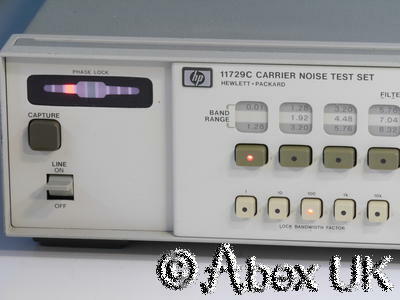 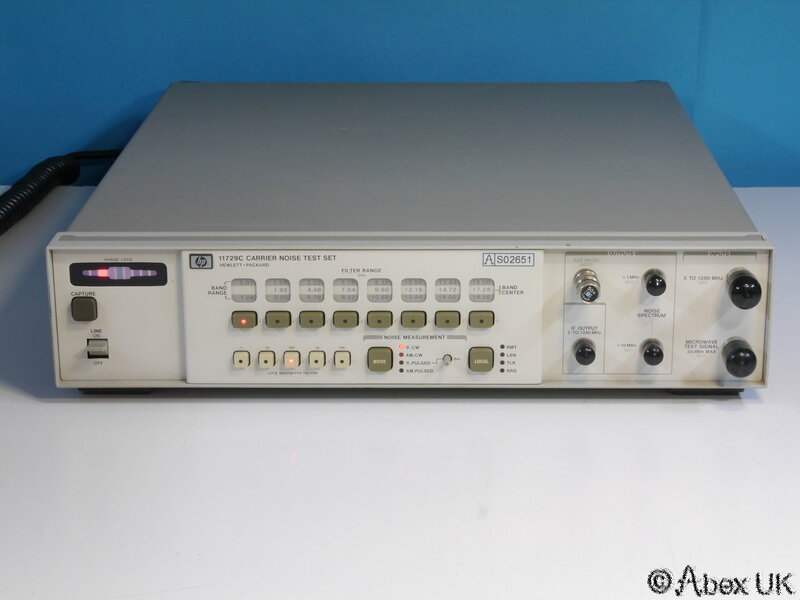 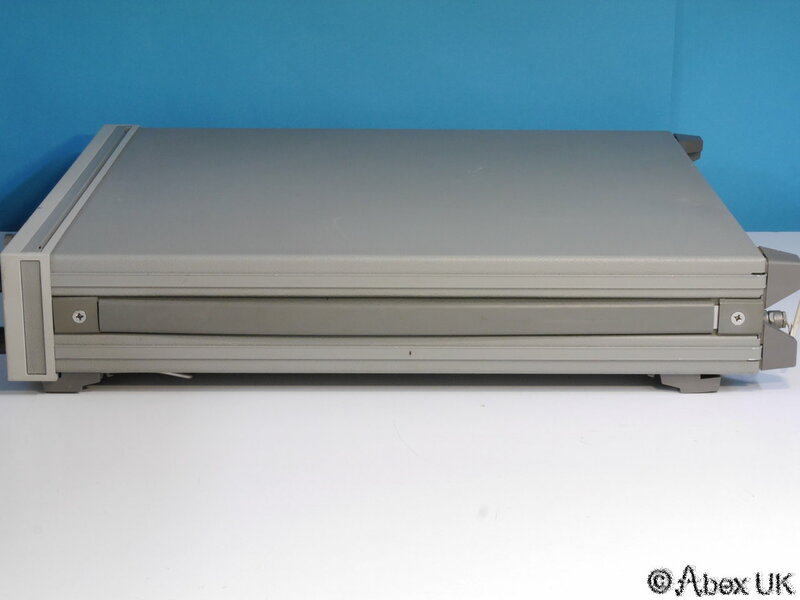 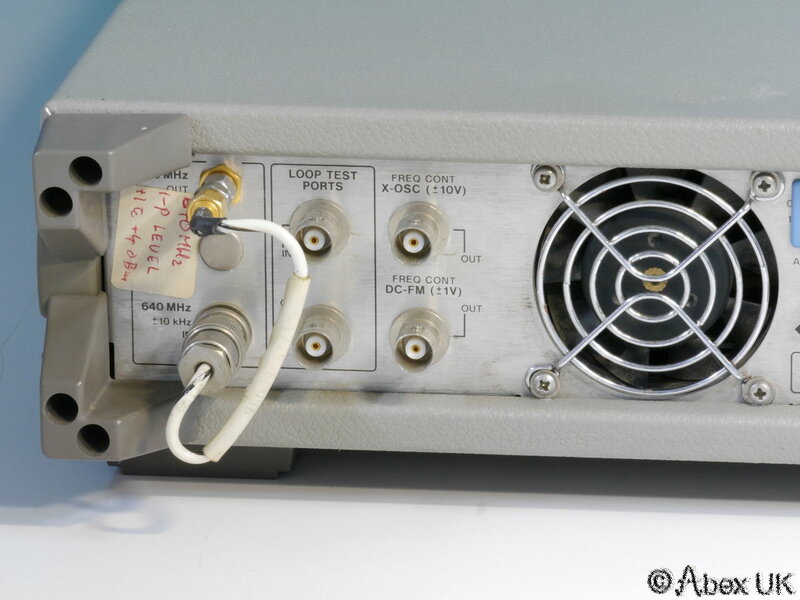 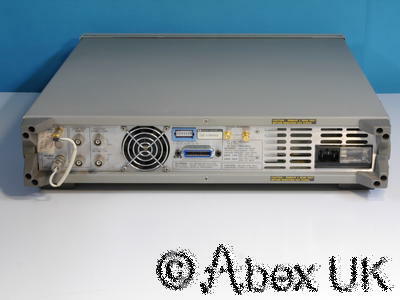 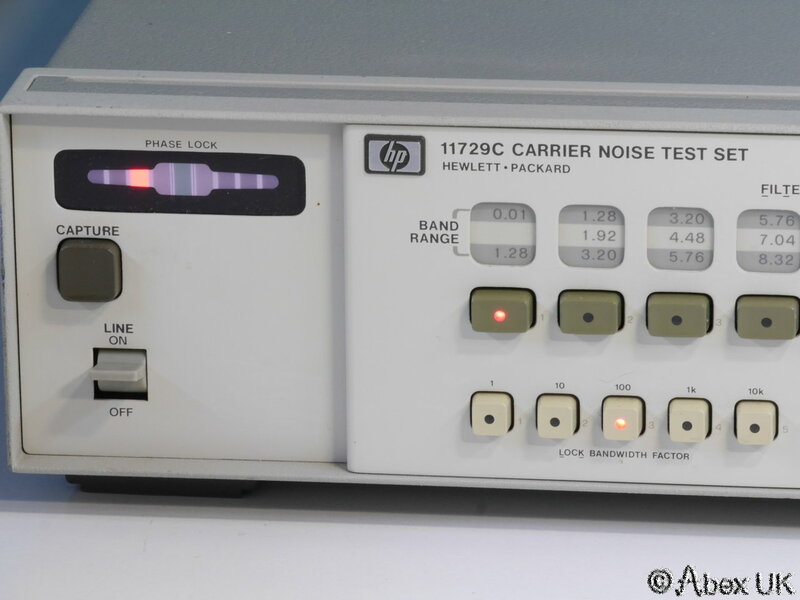 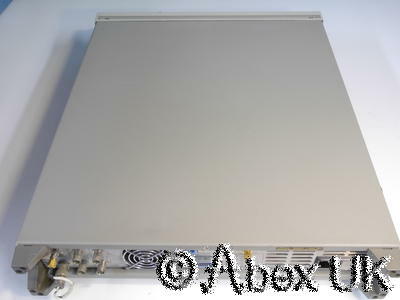 The HP (Agilent) 11729C will phase lock a VCOand output a base-band spectrum to almost any type of analyser, specifically intended for use with an FFT type, of course. 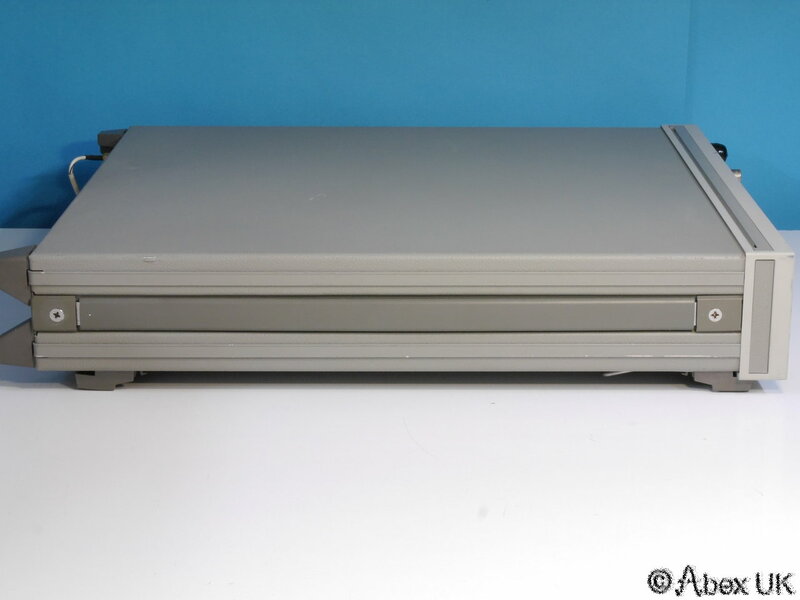 In very good cosmetic condition. 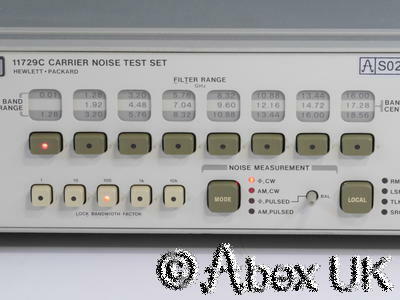 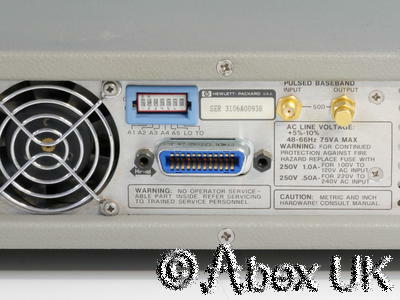 Please see our other items for FFT analysers.